Ryan Cleckner is a former Army Ranger sniper and instructor with the 1st Ranger Battalion of the US Army. He is currently an attorney, competitive shooter, and author of the Long Range Shooting Handbook. 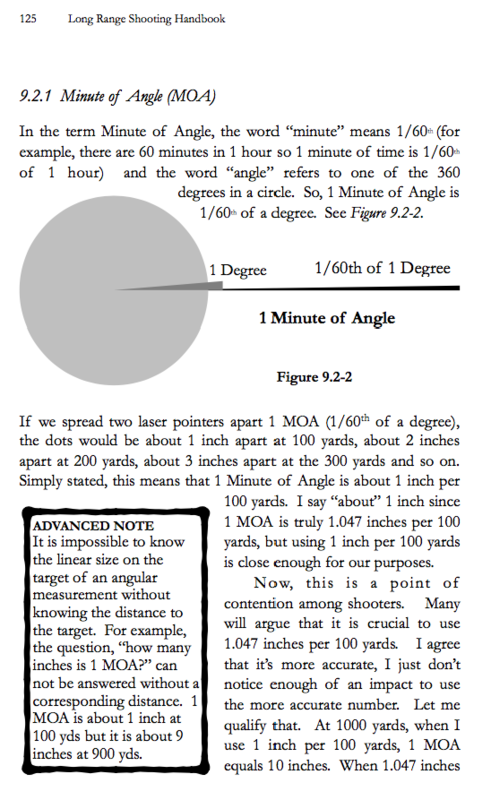 SHOOTERS HANDBOOK TENTH EDITION (VERS 10.2) April 2003 COPYRIGHT 1987, 1989, 1992, 1995, 1996, 1997, 1999, 2000, 2002, 2003 Single Action Shooting Society®, Inc.